Most of us are afraid of venomous creatures—those creepy, crawly animals with fangs or stinger tails, not to mention those slithery snakes with lethal incisors dripping venom. We don’t want to be anywhere near them, and rightfully so since the venoms of these creatures are designed to stop us dead in our tracks. 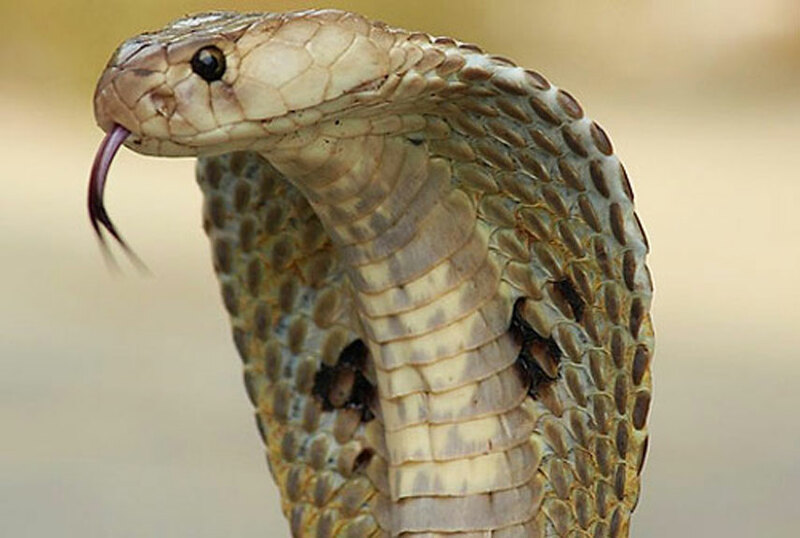 Deadly venoms are complex blends of some of the most lethal toxins known to man. Each type attacks a specific body part and disrupts their function to disable the victim. However, those same venomous lethal properties designed by nature to kill can be used in beneficial ways as pharmaceutical marvels to cure diseases and manage chronic medical conditions. 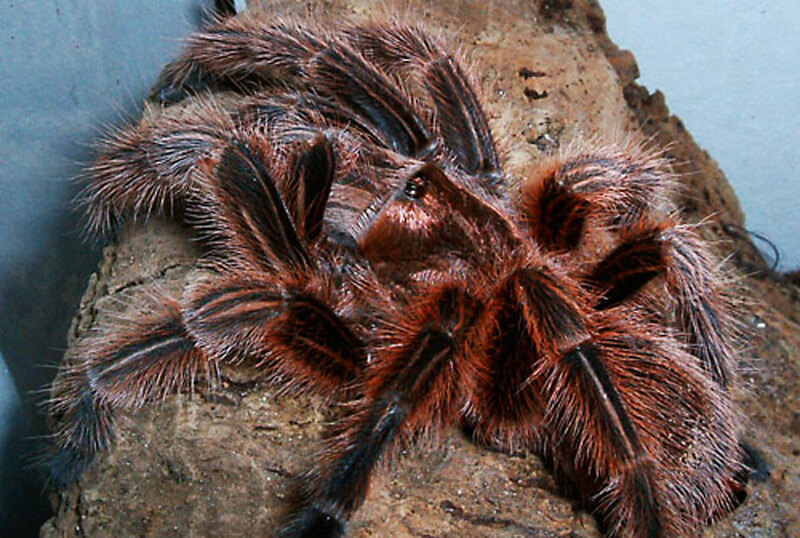 Spider Venom – The deadly toxins in the Peruvian green velvet tarantula can block chronic pain. Additionally, in a study where researchers analyzed 206 different spider species, they found that 40% of the venoms had compounds that blocked the nerve activity that translated to chronic pain. Centipedes – Researchers found that the Chinese redheaded centipede injects its prey with venom that blocks a sodium channel protein and ultimately paralyzes its victims. This effect has been studied for use as a painkiller and the results indicate a comparable outcome to the pain relieving qualities of morphine. Scorpions – As with centipedes, scorpion venom interferes with sodium channel proteins to act as potent painkillers. 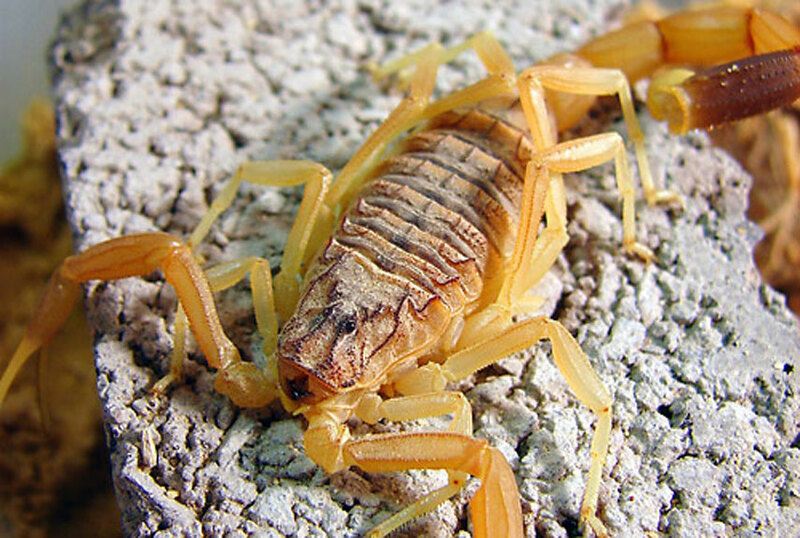 Researchers in Seattle have also discovered that scorpion venom could assist in fighting cancer. These scientists have developed a “tumor paint” which identifies brain cancer by re-engineering a specific protein from the Israeli Deathstalker Scorpion with a fluorescent molecule to make the resulting substance bind to cancer cells and make them glow brilliantly for better therapy targeting. Snakes – Scientists have known about the medicinal properties of snake venom for quite some time. Some venom (depending on the variety of snake) has anti-tumor properties while others have antibacterial and painkilling qualities. Additionally, hemotoxins in snake venom target the body’s ability to clot blood and drugs derived from snake venom are beneficial in treating heart attacks and blood disorders. Neurotoxins in snake venom have been isolated also and drugs from these specific toxins have been developed to treat Alzheimer’s and Parkinson’s diseases as well as stroke and brain injuries. Sea Creatures – A multitude of sea animals may hold potential cures and treatments in their venom. One study found that sea anemones and “core” snails produce toxins that could be used to treat autoimmune diseases such as arthritis, multiple sclerosis and lupus. So when using a lethal toxin as a poison in your murder scene, a bit of knowledge about the benefits of that toxin could help frame that scene and the villain using that poison in a more realistic way. This entry was posted in A How To Blog on Murder Plot Ideas, About James J. Murray, About Medications/Pharmacy, About Murder, About Writing, All About Murder, Beneficial Venoms, Benefits of Scorpion Venom, Benefits of Snake Venom, Benefits of Spider Venom, Blog Writers, Blogging, Bloodless Death Scene Writing, Centipede Venom as a Drug, Chemical Poisons, Chemicals Used For Murder, Deadly Scorpion Venom, Deadly Venoms, Deathstalker Scorpion Venom, Deathstalker Scorprion, Designer Poisons Used For Murder, Designing Murder Plots, Dramatic Murder Weapons, Drugs From Venom, Drugs Used For Murder, Healing Venoms, How To Write A BloodLess Murder Scene, Ideas for Murder Scenes, Instruments of Death, Interesting Murder Weapons, Israeli Yellow Scorpion Venom, James J. Murray, James J. Murray Blog, Lethal Chemical Poisons, Lethal Scorpion Venom, Medical Uses of Venom, Medical Uses of Venoms, Methods of Murder, Murder Mayhem and Medicine, Murder Weapons Discussed, Murder with Neurotoxins, Neurological Poisons, Neurotoxin Poisons, Neurotoxins and Murder, New Blog, New Methods of Murder, Paralytic Nerve Toxins, Paralytic Poisons and Murder, Poisonous Scorpion Venom, Poisons and Murder, Prescription Trends, Scorpion Venom, Snake Venom as a Drug, Spider Venom as a Drug, The Science of Murder, Venom-Lethal Toxins or Medical Miracles, Venoms That Kill and tagged Are Lethal Venoms Medical Wonder Drugs?, blogging about drugs, crime fiction writer, Deadly Toxins in Venom, Deathstalker Scorpion Venom and Paralysis, Deathstalker Scorpion Venom Used for Murder, drug-related murders, Drugs Used for Murder, fiction writer, How Venoms Work, Israeli Yellow Scorption Venom Used for Murder, James J. Murray, Lethal Medicine, Lethal Venoms: Killers or Healers?, Medical Treatments From Deadly Venoms, Medical Uses of Venoms, Murder Mayhem and Medicine, new blog, New Class of Pharmaceuticals From Deadly Venoms, New Drugs Made From Deadly Venom, pharmacist writer, Prescription For Murder Blog, Science of murder, Scorpion Venom, Snake Venom, Spider Venom, Toxic Venoms and Their Medical Benefits, Toxic Venoms Discussed, Venoms and Blood Abnormalities, Venoms and Paralysis, Venoms From The Sea, writing pharmacist. Bookmark the permalink.